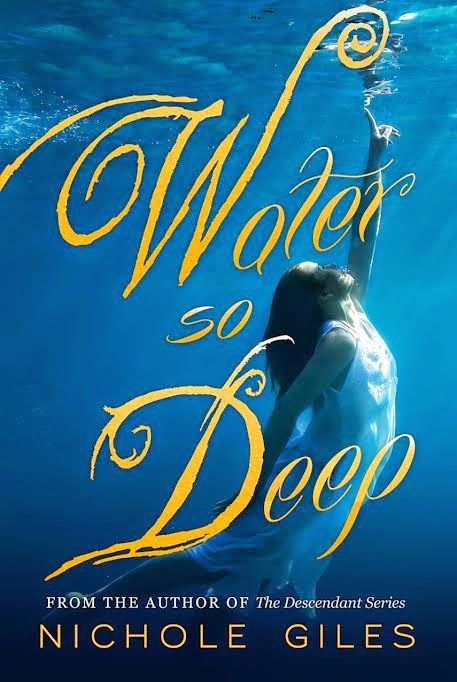 Her time in the ocean is spent dodging a possessive merman, while her time on land is split between caring for her special-needs brother and squeezing in every last possible moment of human life. She soon realizes falling for James is unavoidable when he constantly comes to Emma’s rescue and somehow manages to see through her carefully constructed icy facade to the vulnerability she lives with every day. Everything about James makes Emma yearn for a life on land she just can't have. When Emma’s brother disappears on her watch, James is the only person she trusts to help her save him. But even if they can save her brother, nothing can prevent her return to the sea. Whether she likes it or not, Emma is changing—unable to breathe without yielding to the tide—and it's only a matter of time before she's forced to surrender forever.